Perry McIntyre has been involved in Irish history and genealogy since the late 1970s and also has professional qualifications in history. 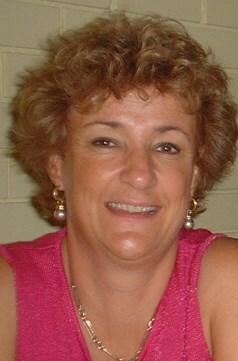 She has served on the History Council of NSW and was the President in 2005 & 2006; was a councillor of the Society of Australian Genealogists for 20 years and has also served as a councillor on the Royal Australian Historical Society, the Australian Catholic Historical Society and is the current Chair of the Great Irish Famine Commemoration Committee. She has published and spoken extensively on immigration, particularly 19th century Irish. She has lead or co-lead nine successful tours to Ireland between 1991 and 2007. Perry currently works at St John’s College at the University of Sydney.